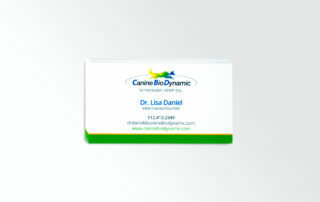 Canine Bio Dynamic and ODDS knew that pet-owners are picky about the products they give to their dogs and cats. To succeed, Canine Bio Dynamic would have to set themselves apart as a professional and trustworthy leader in the field of animal medicine. 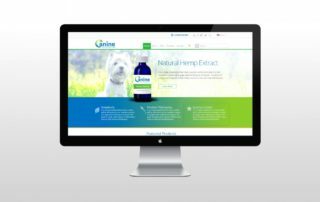 Everything from their website to their product packaging needed to establish a brand built around safety, quality, and natural ingredients. 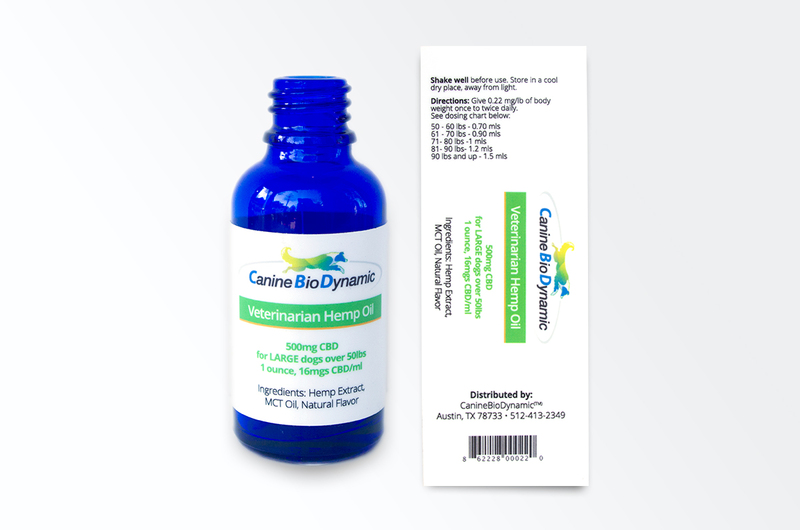 Positioned Canine Bio Dynamic as a leading producer of veterinary hemp oil. Developed a comprehensive brand identity through packaging, website, and print collateral that communicated the safety and quality of the product. 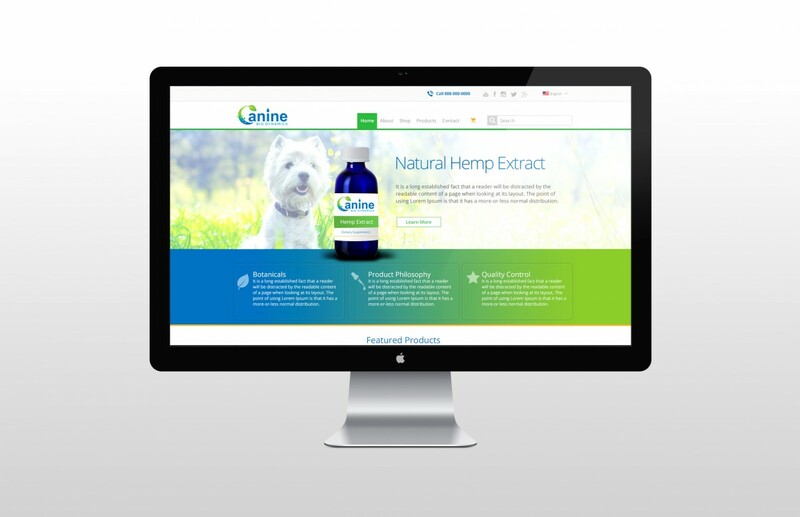 Designed and developed an effective e-commerce website. Established Canine Bio Dynamic’s products as a credible treatment for dogs with joint ailments. Cultivated a strong corporate identity. Developed framework for website and ongoing web presence. Made a meaningful connection with customers and brought relief to more furry friends in need.